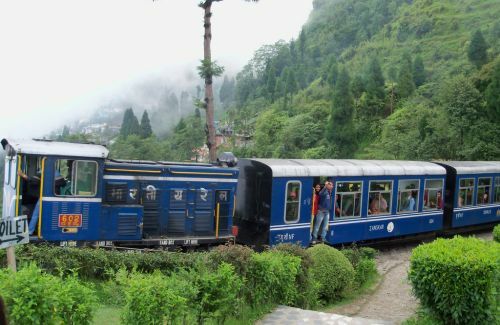 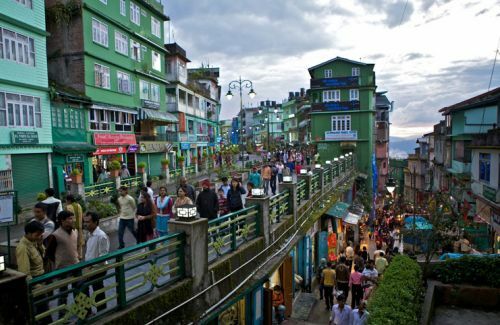 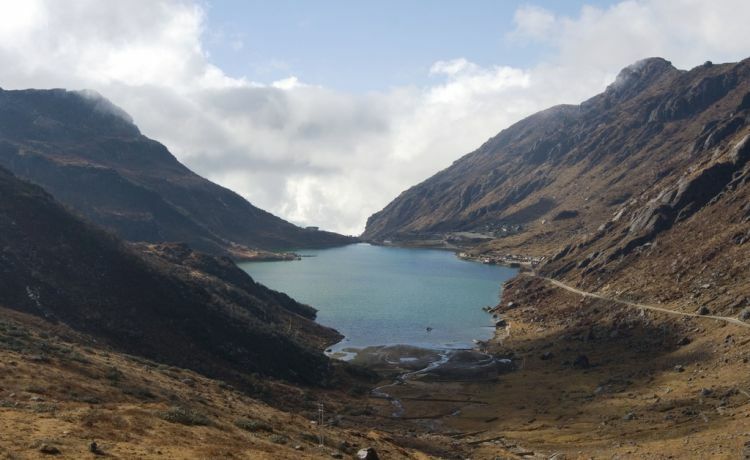 There are many interesting places to visit around Gangtok. 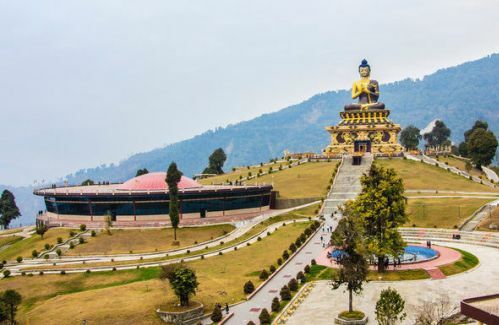 The city sightseeing to Ganjan Monastery, Ganesh Tok, Tashi View Point, Baktham Water Falls, Lasa Water Falls, Handicraft Center, Flower Show are fabulous. 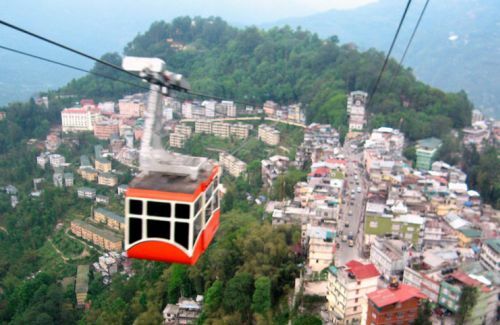 The panoramic view of Gangtok can be absorbed from the small Ganesha temple, located at 6,500 ft.